Xiaomi gradually begins to change their sales tactics, expanding the range of models usually presented in several variants. It was no different in the case of their first phablet from Chinese manufacturer, which came on the market in two versions – the Mi Note and an enchanced version Mi Note Pro. For our tests we received a standard version of this device, for which we thank to our partner iBuyGou – a worldwide Chinese e-shop that sells Xiaomi products internationally. Mi Note (Pro) makes its debut as a flagship device from Xiaomi for the year 2015, representing a very tough competition to the existing phablets king – Galaxy Note from Samsung. 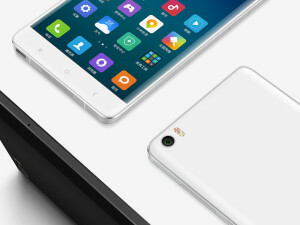 The device we test will be primarily regarded as a big brother of Xiaomi Mi 4. For the best comparison with the latest Galaxy Note 4 you need to take Mi Note Pro into account. 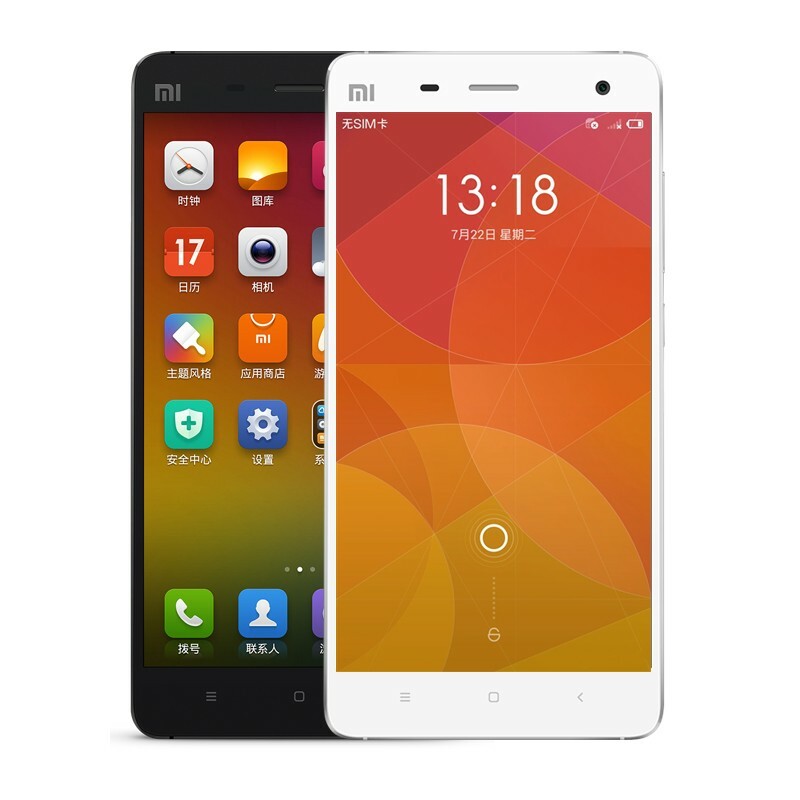 At first it is worth noting that my main smartphone at the moment of writing was Xiaomi Mi 4. The first and the most important impression on the basis of the latest flagship from Xiaomi is its thickness. Only 6.95 mm is definitely noticeable, especially when compared to its competitor the Galaxy Note 4 (8.5 mm). Due to the somewhat similar in structure and design, it is also automatically compared with Mi 4 (8.9 mm). On a very big plus definitely deserves the edge of the screen – where Gorilla Glass helps protecting glass from scratches. The edges are rounded (2.5D), making use of the interface elements on the left or right edge of the device, we feel much more liquidity and convenience. It would seem that this is just a small detail – but this is in my opinion one of the most important and most useful elements of the Mi Note outer design. In terms of Mi 4 changes the distribution of the individual elements of the housing are minimal. The front camera is more centered, and the rear with LED flash has been moved to the upper left corner. Mi 4 was made from very good quality components but after more than half a year of use the back cover is already covered in a series of small scratches. Mi Note on the other hand got cover made from glass with Gorilla Glass 3 technology from Corning. It should be more resistant to scratches. New feature incorporated in Xiaomi latest flagship is dual SIM functionality. Mi Note can work with LTE networks using both SIM slots (but not at the same time). Thus we have dual SIM slot at the left side of the device frame with micro-SIM and nano-SIM standard. We can also find redesigned frame of the device which now is more scratch resistant compared to Mi 4. Unfortunately, there is one thing that I consider to be a disadvantage: rear back made from glass. While the Gorilla Glass gives you more resistance to scratches it also provide the surface which is extremely slippy. Just put the phone on the desk on a stack of papers and magazines, and wait as it will slide even if you put the phone at minimum angle. Theoretically, the phone can withstand falls to the floor (which has been proved by Xiaomi), but still I would not want to check that when falling to concrete floor. The standard version of Mi Note is equipped with a 5.7 inch FullHD display made by Sharp and JDI (Japan Display Inc). 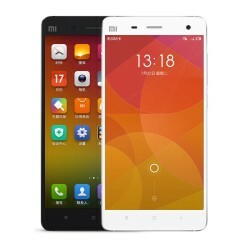 It exhibits a dynamic contrast ratio up to 1400:1, 386ppi (Mi 4 has 441 ppi) and is protected by Gorilla Glass Glass 3 , which in this case is referred to as Xiaomi 2.5D glass. The viewing angles are very wide, and the color saturation (95% NTSC) and self illumination raise no objections. Also the MIUI OS for Mi Note (and Mi 4) offers the ability to customize the display contrast, colors and saturation. But only on the Mi Note we can find so called Reading Mode – function that changes screen colors (more yellow) depending on the enviroments lighting. This makes reading browser pages or any other app more comfortable. The device has a built-in battery with a capacity of 3000mAh. 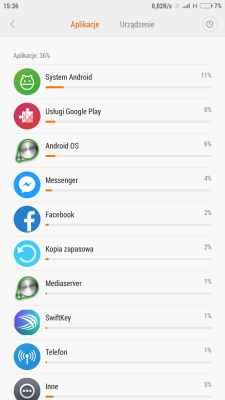 With very intensive usage (a few phone calls a day, talking on FB/Hangouts, browsing web using Wi-Fi/3G) we got 2 days and 19 hours without charge. 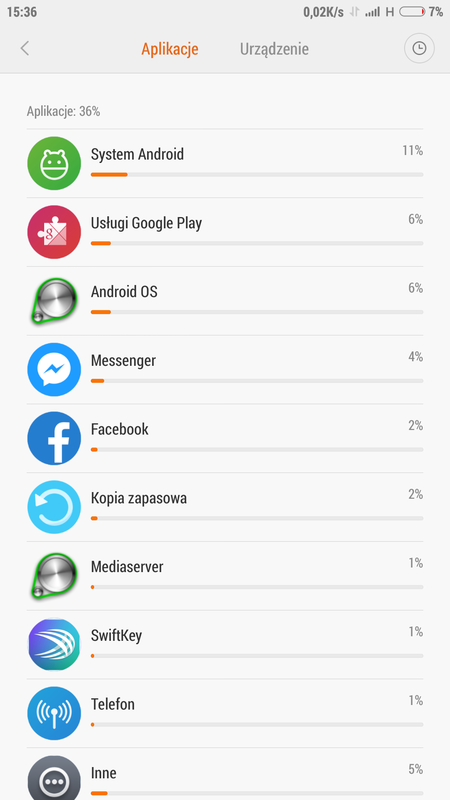 When the device is switched to performance mode, with a similar use Mi Note can last 2 days and 3 hours. Mi Note use latest Qualcomm rapid charging technology Quick Charge that speeds up device charging. 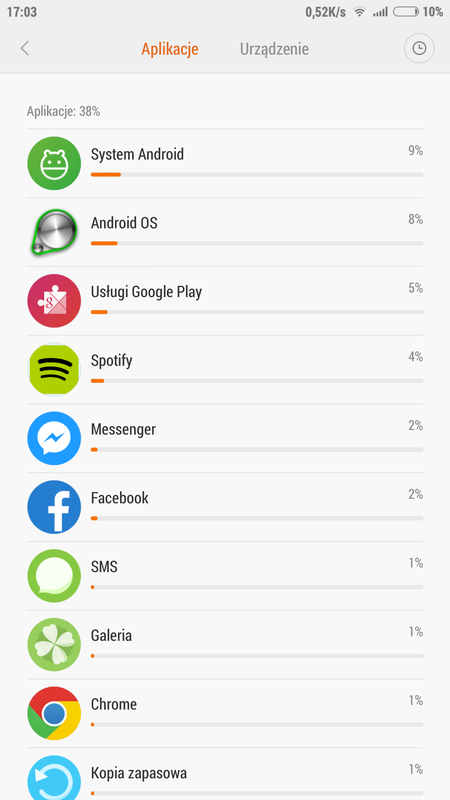 The device charged from 2% to 100% in 2 hours and 21 minutes. The handset has been charged with a Mi Power Bank (10400 mAh) and dedicated wall charger. In terms of a loudspeaker and microphone conversations, it is difficult for us to find any problems. Sound during calls is clear and smooth when using 3G networks but little worse on 2G networks using dual SIM setup. The noise reduction which is one of the MIUI features surprisingly well. Altough the sound coming from the external speaker seems quite shallow to me, often muffled. There is also a key feature of Mi Note worth noting: Hi-Fi sound system. The manufacturer has applied exceptionally powerful sound system, which is designed to play clear sound quality. How does it look in practice? I must say that Hi-Fi does its job. The sound can be very loud and detailed. 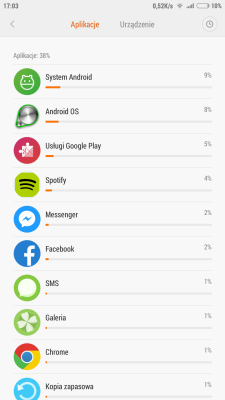 On Mi Note you can choose between MIUI software MiSound or Hi-Fi. Hi-Fi sound feels like a significant improvement compared to the Mi 4 (with Dirac Sound) connected with some good headphones like Creative Aurvana Live. Of course the audio we want to play should be in good quality also – prefably in FLAC format. Photos taken by Mi Note are satisfactory, but I was hoping for something better. 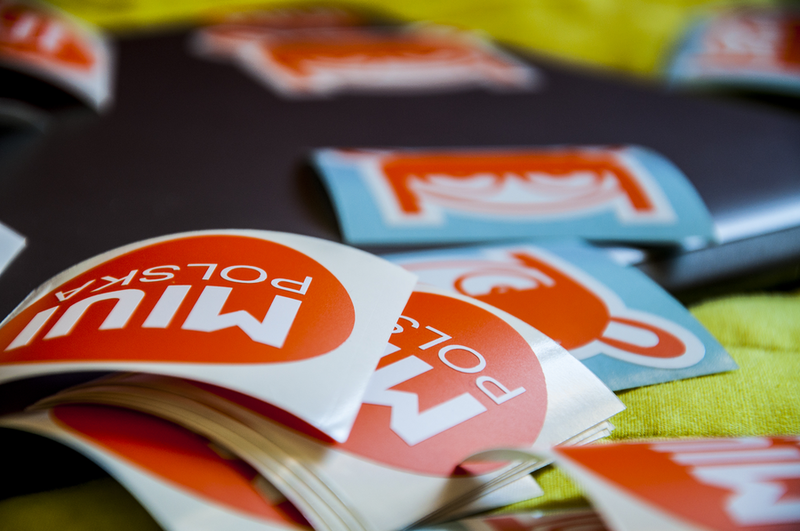 MIUI introduced few interesting functions like Ubi Focus, which allows you to create effects similar to bokeh. Items that are in the background, are smoothly blurred, and the depth of field is focused on the nearest object. Taking such pictures often requires several attempts – not always immediately focus will be caught in the preview but photos are captured sharp and crisp. Camera angles are very wide, and the rear camera supports automatic HDR mode which is enabled by default. Optical stabilization during shooting at night could, however be further refined. Finally the flagship phone from Xiaomi supports dual SIM cards both slots with LTE networks. It should, however be noticed how dual SIM works. In Mi Note (as well as in the majority of Dual SIM devices) only one SIM card can download and upload data in 4G technology at the same time. The second card can only handle voice calls and it’s up to 2G mode, although both SIM slots support LTE. 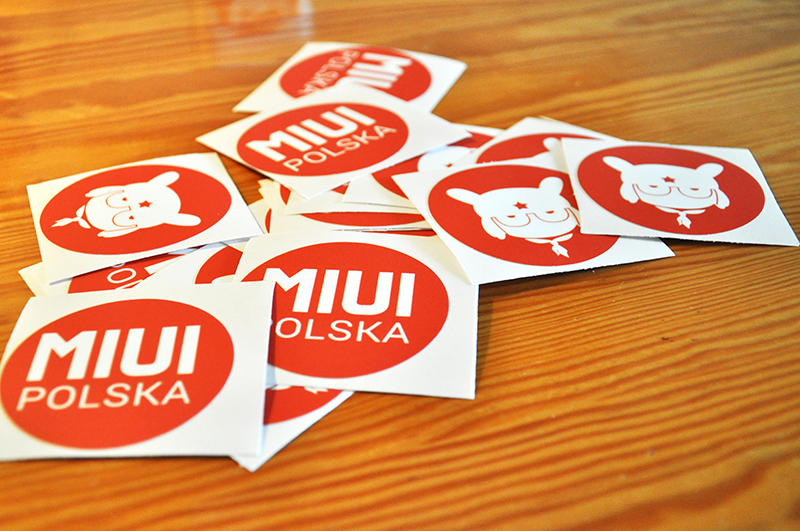 The device also ships with Immersive feedback known from Mi 3 and brighter than Mi 4 notification LED. Unfortunately this time Xiaomi didn’t equip their latest device with NFC, IR diode and even FM radio which were present in their last two smartphones. Xiaomi Mi Note can be seen as another very successful flagship phone. Although the device does not bring with it too much new features, it is a very good extension of the line where the functions and external elements have been further refined. It takes place as an entirely new phablet type device in Xiaomi family. 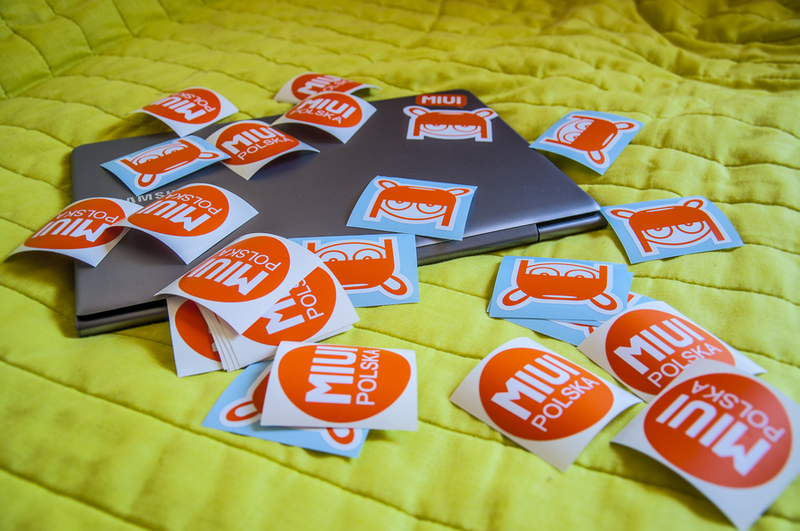 Mi Note runs of course at the latest version of MIUI 6 based on Android 4.4.4 and hopefully we will see an upgrade to 5.0. The Mi Note costs from about 400 EUR up to 465 EUR for 16GB and 64GB models. There will be also Mi Note Pro available for 600 EUR which you can also pre-order now at iBuyGou.com.